The Conservative government says Environment Canada is studying the dangers posed to wildlife and the environment by the plastic microbeads found in shower gels, toothpaste and facial scrubs. The findings of the study will determine a federal-provincial action plan on the tiny beads, said Colin Carrie, the parliamentary secretary to Environment Minister Leona Aglukkaq. "The chemical management plan brought forth by our government will prioritize microbeads for assessment, which will benefit all Canadians," Carrie told the House of Commons on Tuesday. "Our government supports including the issue of microbeads on the agenda of the Canadian Council of Ministers of the Environment meeting this summer." Carrie was responding to a question from NDP MP Megan Leslie about McGill University researchers who discovered alarming quantities of microbeads in the St. Lawrence River last year. 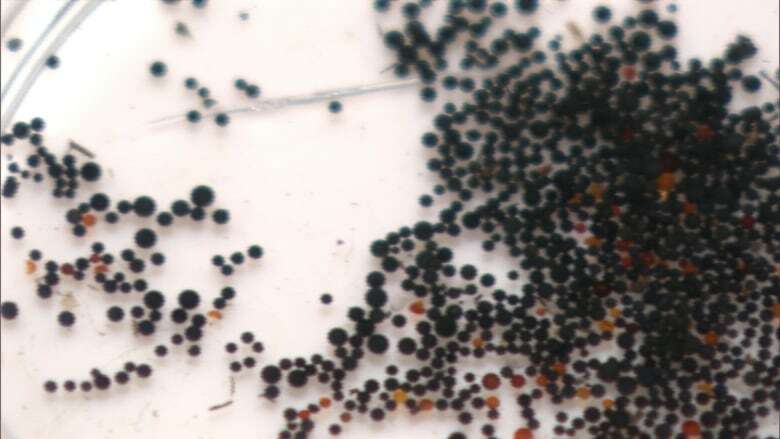 The NDP has introduced a motion calling for a ban on plastic microbeads, which are too tiny to be captured by water treatment plants and as a result end up in Canadian lakes and rivers. New Democrats also want the federal government to list microbeads as a potential toxic substance. During Tuesday's debate, NDP MPs accused the Conservatives of "gutting" the Environmental Protection Act that protects Canada's lakes and rivers. On Monday, environmental groups urged Aglukkaq to take action on microbeads. Classifying microbeads as a "toxic substance" under the Environmental Protection Act, the groups argued, would give the federal government the authority to control their use, including banning them in consumer products. 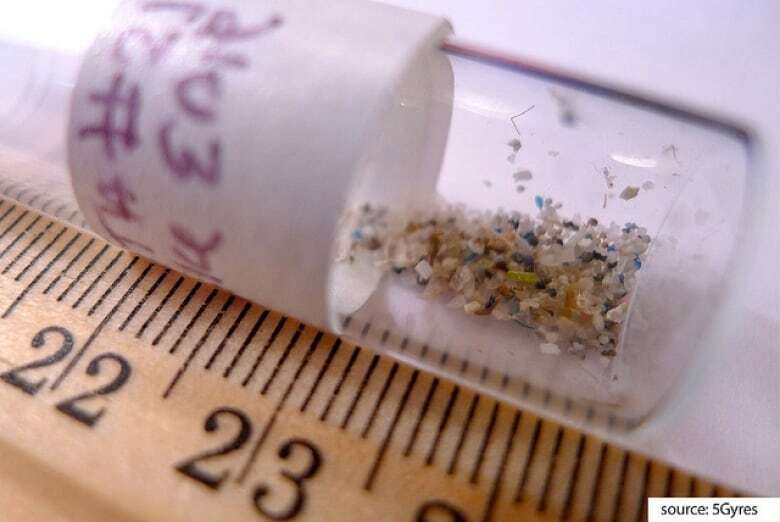 “The growing problem of microbeads accumulating in our lakes, rivers and oceans must be solved," Meredith Brown, environmental engineer and head of Ottawa Riverkeeper, said in a news release. "These tiny plastic particles are showing up in the guts of aquatic animals and in our beer." South of the border this week, New Jersey Gov. Chris Christie signed legislation that bans the manufacture and sale of plastic microbeads in cosmetic products in the state. Illinois has also banned microbeads, and several other states are considering similar measures. Health Canada says the beads are safe for use in cosmetics and food. But environmental groups say the trouble starts when they're washed down the drain.